The BEATLES * RUBBER SOUL * 1979 UK LP * STUNNING LAMINATED MINT UNPLAYED LP !! 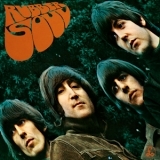 Rubber Soul is ranked 5th best out of 65 albums by The Beatles on BestEverAlbums.com. The best album by The Beatles is Abbey Road which is ranked number 3 in the list of all-time albums with a total rank score of 149,520. Related links: top tracks by The Beatlestop tracks of the 1960s, top tracks of 1965. Showing latest 5 ratings for this album. | Show all 2,693 ratings for this album. This album has grown on me through the years. I never considered it near the top of Beatle albums, let alone all albums. I do now. Norwegian Wood, In My Life and Michelle are my favorite tracks. Thumbs up! A inocência estava ficando para trás. O iê iê iê amadurecia em lindas melodias e letras perspicazes. 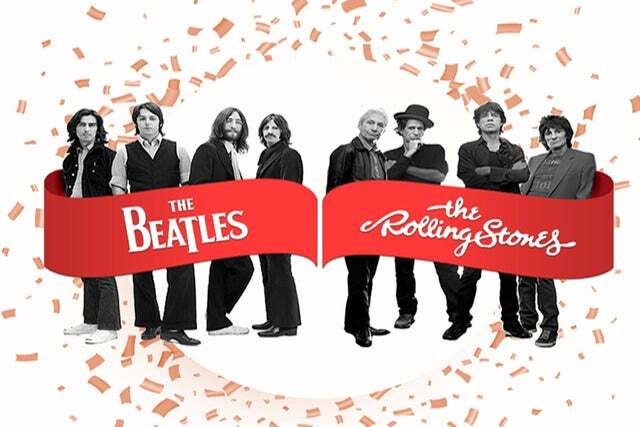 A virada dos Beatles e da música sessentista. Solid album by Beatle standards. It bridges the gap between the simple early guitar pop and the later hippie escapism and drug ridden nonsense. The predecessor to Revolver beats a compilation of the best tracks from their previous 5 albums. There are so many great tracks on this album that one forgets what an epic album it actually is. Because I have a theory that great sleeve designs help sell great albums, I feel that this album is often given a wider birth than the more well known albums. The vinyl re-issue sounds superb and certainly doesn't sound its age. Incredibly, when I first heard this album as a teenager I thought it was mediocre!! I now realise it’s one of the best albums ever made. By a superb band entering their imperial phase. It has a “folk rock” element to it that I love. Lennon & McCartney were on fire, giving us enduring classics like In My Life, Michelle, Nowhere Man ,Drive my Car and Norwegian Wood. However the standard of songs overall is very high for a band who were touring and appearing on tv constantly. A classic. Some of their best work. Easy listen. This is the album I would recommend to a first time listener.